Join us for our MuleNation Home Chapter kickoff party! Come meet and mingle with fellow alumni, community members and University of Central Missouri President Roger Best and Ms. Robin Best. Enjoy Muddy Creek BBQ, two drink tickets and a brand-new T-shirt designed by Kansas City's own Charlie Hustle. Tickets are $20 each. Thursday, May 16, 5–7 p.m.
Join UCM Construction Management alumni and friends for the next Kansas City area happy hour with appetizers provided. If you are able to attend, please RSVP to jschram@alhuber.com. We are also gearing up for the annual UCM Construction Management Golf Tournament, taking place June 7 at Stone Canyon Golf Course in Blue Springs, Mo. Reserve your spot today! If you are in the Dallas/Fort Worth area, please join our MuleNation chapter on Saturday, June 1, to watch the Frisco RoughRiders take on the Corpus Christi Hooks at Dr. Pepper Ballpark. UCM will provide the tailgate food and fun. Register today! Join the UCM Mock Trial team for a live-action courtroom drama as they face off against UMKC. Contact UCM Mock Trial Advisor Adam Sommer at ucmmocktrial@gmail.com with questions or to learn more. You can also support Mock Trial with a charitable gift at ucmfoundation.org/givetomocktrial. 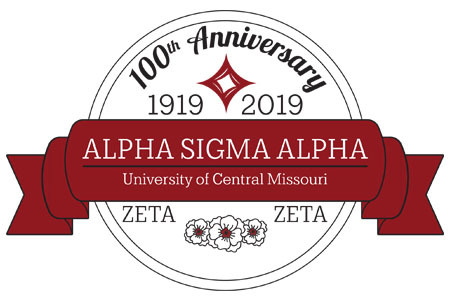 Alpha Sigma Alpha is celebrating 100 years at the University of Central Missouri! JOIN US IN HOUSTON FOR A MAJOR LEAGUE EVENT! 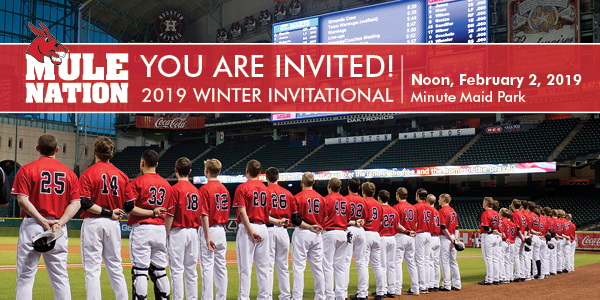 Join UCM alumnus and Houston Astros owner Jim Crane for the annual Houston Winter Invitational in support of Mules Baseball. 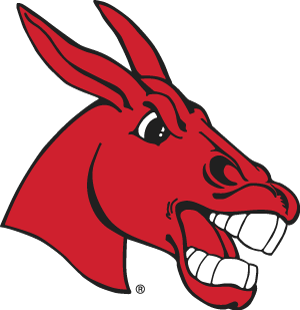 Alumni and friends are invited to gather at Minute Maid's Insperity Club at noon on Saturday, Feb. 2, for lunch and drinks before the Mules take the field. 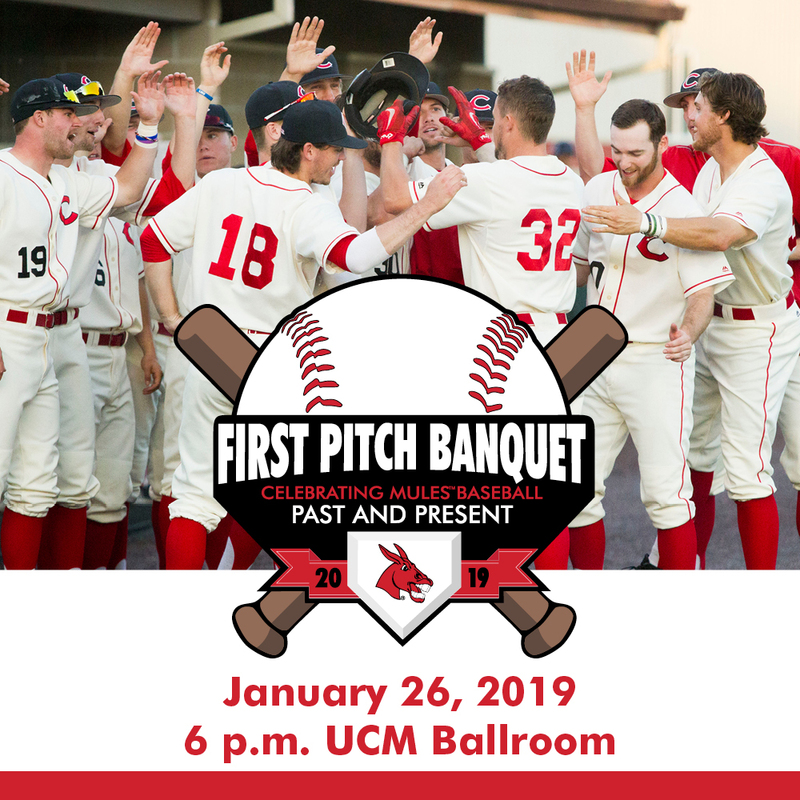 UCM President Roger Best and his wife, Robin, hope to see you there! View Photos From This Event on Facebook! The UCM Alumni Foundation invites you to join Dr. Roger Best, UCM's 16th president, and his wife, Robin, to ring in the new year and celebrate Mule Nation with your fellow alumni! Homecoming is our largest alumni tradition of the year and the UCM Alumni Foundation! The University of Central Missouri is not only your alma mater, it is your home. 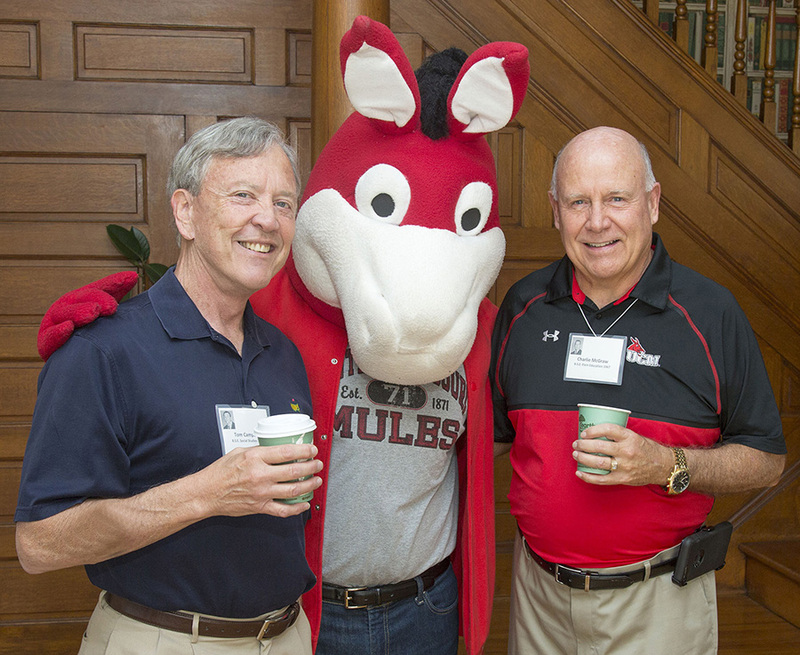 If you have any questions about Homecoming, please contact the UCM Alumni Foundation, 660-543-8000 or events@ucmo.edu. 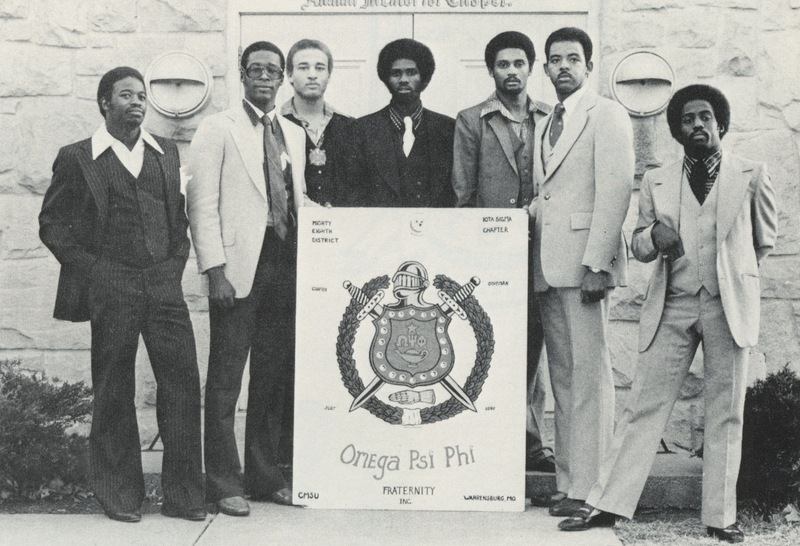 ΩΨΦ Iota Sigma Chapter 50th Reunion - "Rededication to Omega"
UCM welcomes you back to campus! Come back for an exciting weekend loaded with activities, socials and the 50 Year Induction Ceremony. Reconnect with friends and classmates during some of the many activities we have planned. We look forward to meeting you and hearing your stories about what campus was like in '68!